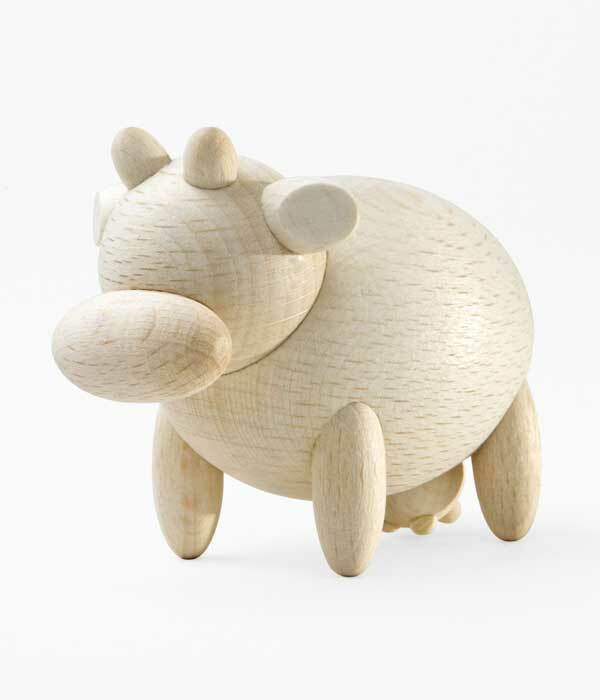 A cool wooden Cow in smooth geometrical shapes. Playing with this smooth animal helps children learning geometrical shapes. This cow is part of the Tondotti Family: Cute, handmade wooden animals in simple geometrical shapes that can be used as toys, party favours, placeholders or decoration items. 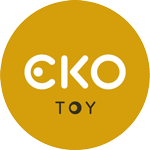 The Tondotti family of collectible wooden animal figures also includes an elephant, a rabbit and a horse that you can buy individually or as a package.